A Houston 19-year-old has been accused of driving while drunk and causing an accident that killed a young mother. The accident occurred in the 1500 block of College Avenue, east of the Gulf Freeway. A 23-year-old woman was driving an SUV with her mother and 1-year-old son inside when the 19-year-old crossed three lanes of traffic in his truck and hit her head-on. The 19-year-old told police he was drinking at a bar with his cousin before the accident. Police watched video from inside the bar and saw the man consuming 12 drinks, including three shots of tequila, in 6 hours before getting into his truck. During the man’s time in the bar, no one asked him for ID. As a result of the accident, the driver was charged with intoxication manslaughter. Four bar workers were arrested on charges of serving to a minor. One employee was charged with possession of an unauthorized beverage retailer. Three of the five employees arrested were also taking shots of tequila along with the 19-year-old. The bar did not have a valid liquor license and was only allowed to sell beer and wine. The bar has already had six prior violations for violating Texas’s alcohol laws, and prosecutors are considering taking action to close it down. This very tragic accident is unfortunately not unusual. About a third of all automobile fatalities in the U.S. involve alcohol. 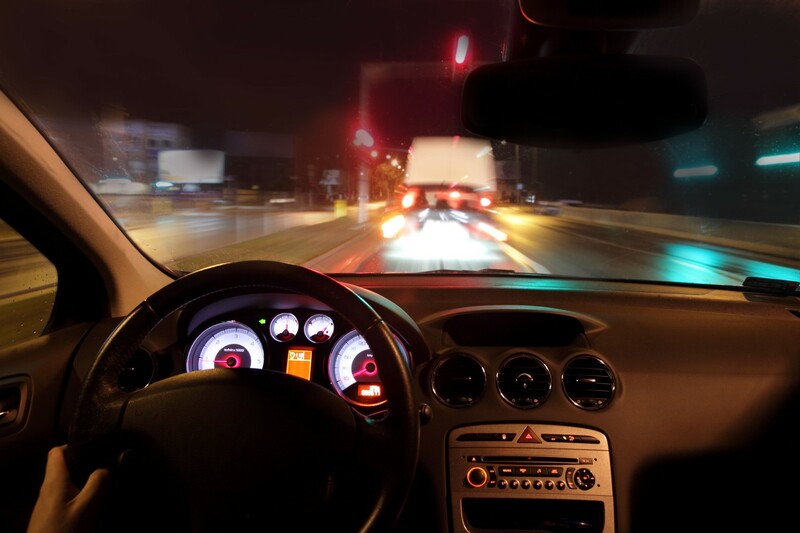 When an accident is caused by a drunk driver, the driver can be held liable for damages in civil court. In addition, any other parties that were to blame for the accident, such as a bar or liquor store which illegally served the alcohol, can be held liable. If you or a loved one has been harmed in an accident involving a drunk driver in Houston, you should speak with an attorney. Call the Houston personal injury attorneys at Kennedy Hodges. We can help. Call us today at 855-947-0707 to learn more, or visit our Facebook page.